Yes, you can nose ride a Foil! 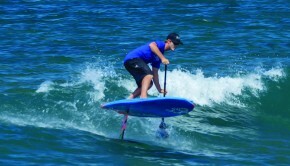 Check out this footage from Gong surfboard nose riding a SUP with a Foil on! Awesome skills!! 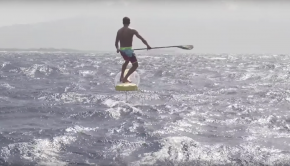 VIDEO: SUP Foil looks like way too much Fun!